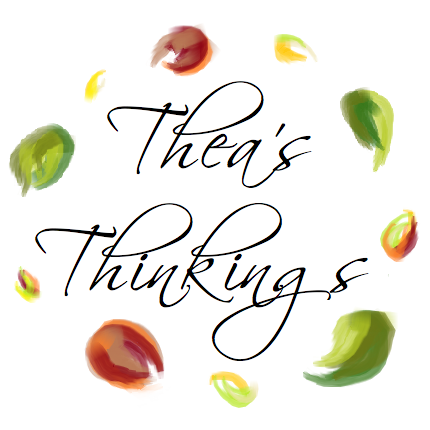 Thea's Thinkings: My May Advertisers! Where does the time fly. One day you're looking out for the first buds of Spring and the next you're already half way through the year and trying to figure out how Summer arrived. Not that I'm complaining! 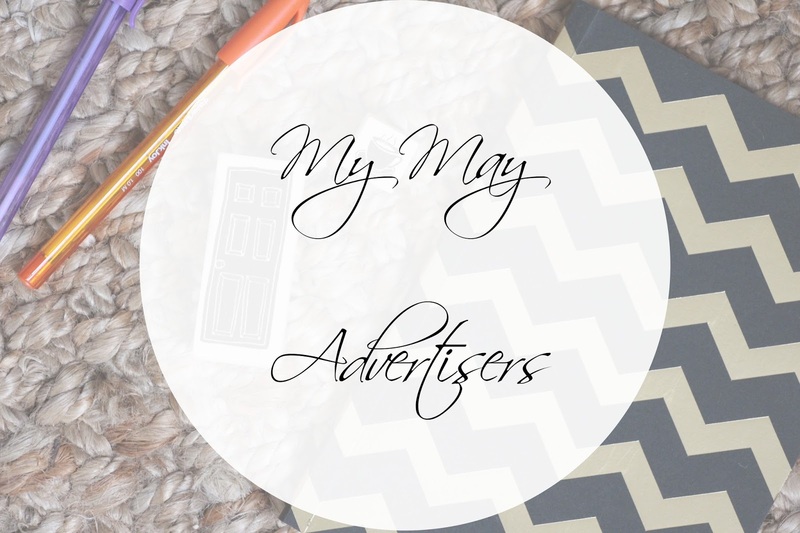 May was an especially busy month for me, between running events, growing my Blogger Services & Social Media Management, sickness, and picking up a new acting course it's been a full on month, but luckily I had the Blogs of these amazing girls to get me through it. 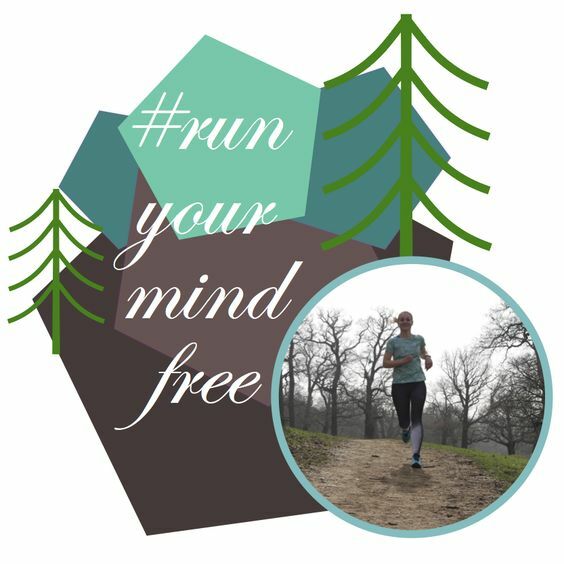 Run Your Mind Free - Eugenia's blog and social media feed is a constant supply of inspiration for me. A fitness blog focussed on Eugenia's leap into the world of running. This month alone Eugenia has run three 10Ks and doesn't seem to be stopping any time soon! Here drive, ability to push herself and her honesty about mental struggles and how running helps her through those challenges is a true inspiration and I'm so please to have worked with her on the Try20 challenge this month as well. Beauty Addict - Sarah and I have been good friends for quite a while now, and this month she was even kind enough to take part in my current guest series #ConfidentMeAandE. 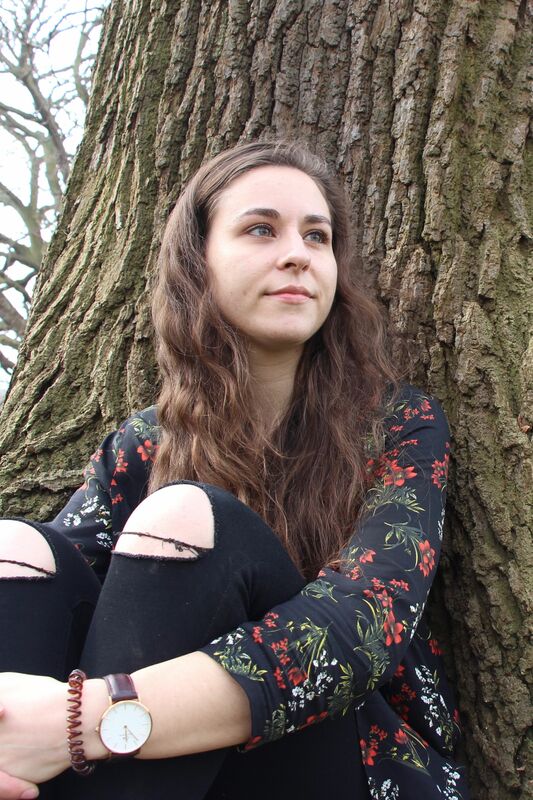 Sarah's kindness is infectious and you can tell straight away in her blogging style too. I take so many of my lifestyle tips, and new beauty tries from her reviews, tips on life and open sharing of her experiences. 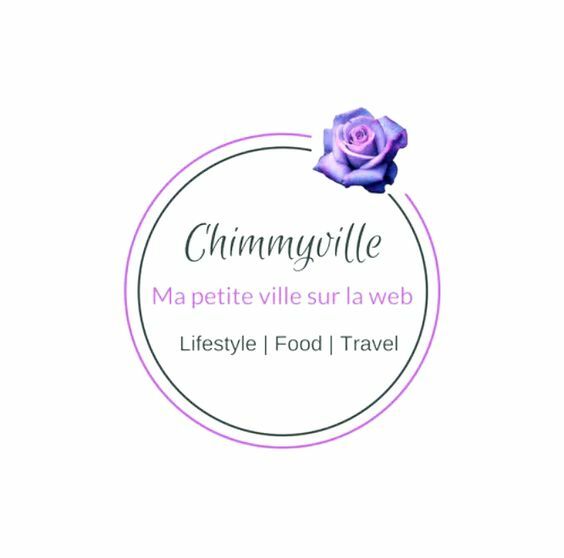 One to watch in 2017, if you want to set some life or blog goals, or bring some new home and pamper products into your life to boost your mood and get you in the right mindset to take on a challenge head over and check her out. Faded Spring - Ana has just been knocking them out of the park this month! With topics from Style and fashion, to dating, life, blogging tips and her favourite product reviews she's really pushing herself and making some amazing content. Ana's unique combination of personal insights and an individual flare for fashion makes her blog really stand out from the crowd. One to boost your spirits and really give you the drive to make the most of life, Ana is a free spirit and without of fail will get your feeling good too. Gorgeous and Geeky - Gorgeous and Geeky is a super new blog by the lovely Natalie Benton. Coming on in leaps and bounds, her blogs only been live for one month and it's already doing so well! Having already shared so much in such a short period of time, Natalie opens up about mental health, building confidence in yourself, and her love for beauty. 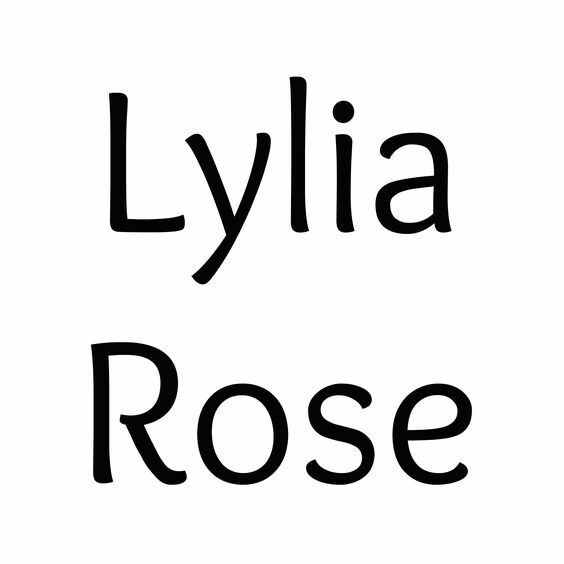 Go check her out and watch her grow. So while I might have been bunged up in bed for most of this month, these girls have really filled me with the oomph I needed to throw off the cover and go get it. It's always a good reminder to have friends out there you know are going through similar things and offering you the confidence and encouragement to work through it, make plans and try something new. I couldn't want for better advertisers this month.